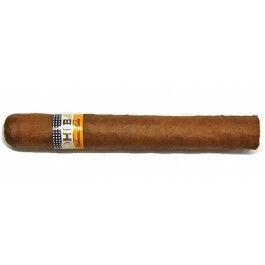 These are a great bargain for Cohibas. Nice price, perfect size, and a great smoke. You can taste the quality.